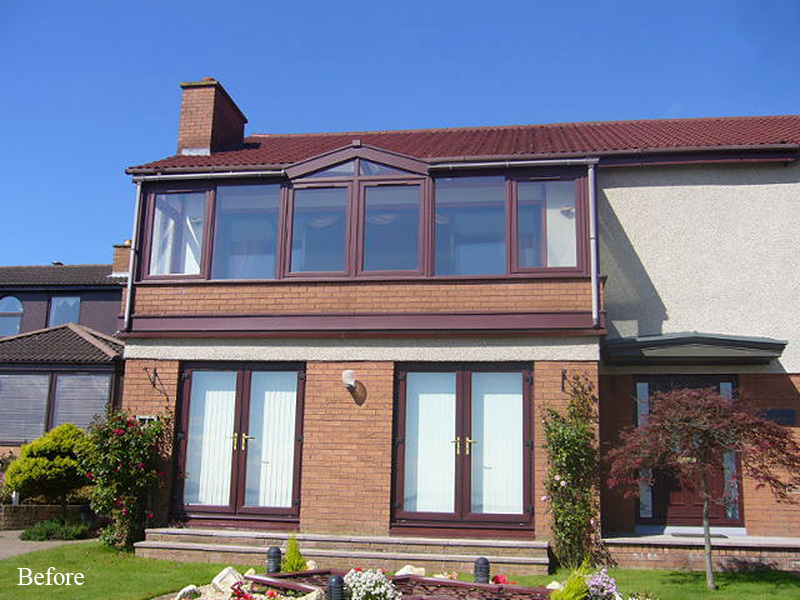 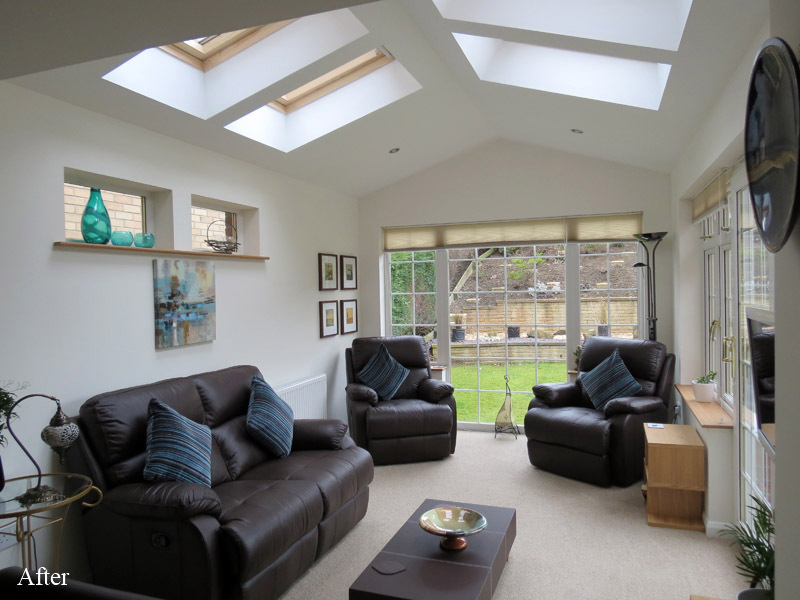 A sunroom is different to a conservatory as it has a tiled or slated roof, while a conservatory has a glass or polycarbonate roof. 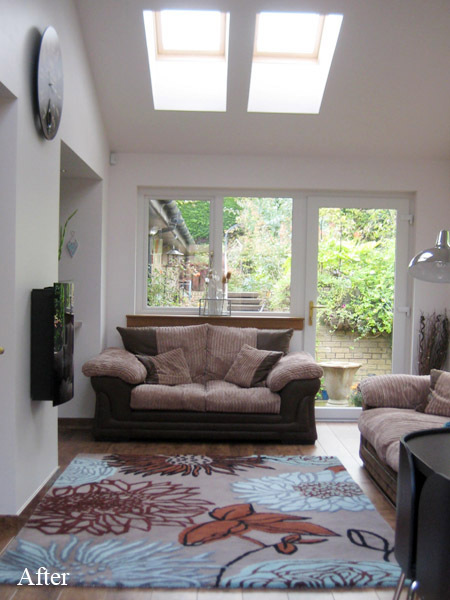 This means a sunroom is warmer in the winter and cooler in the summer. 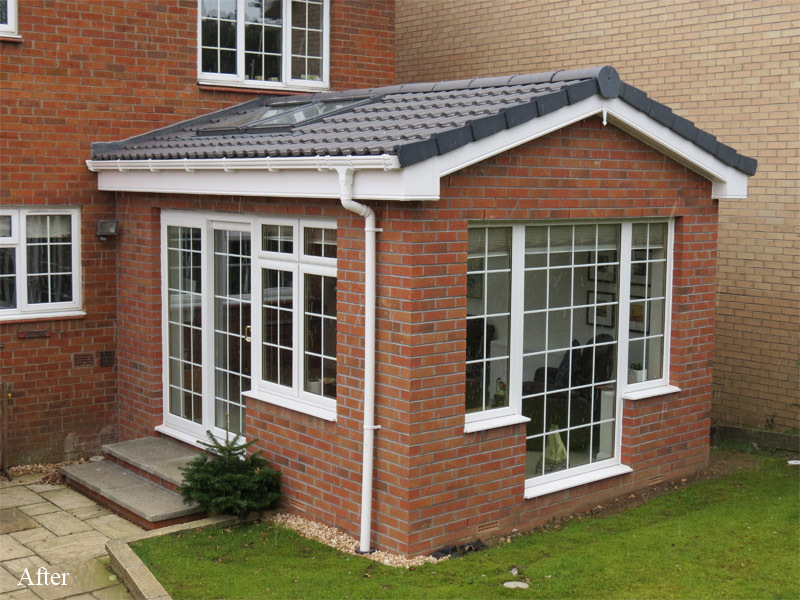 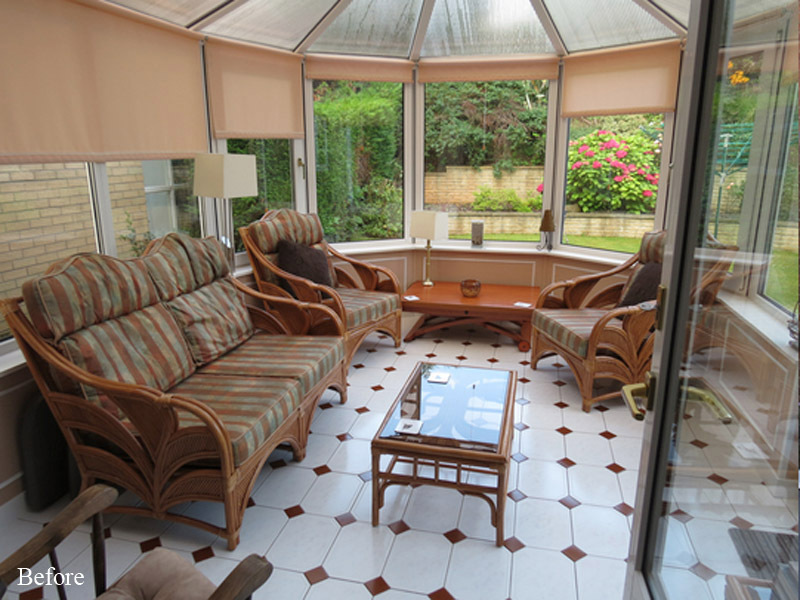 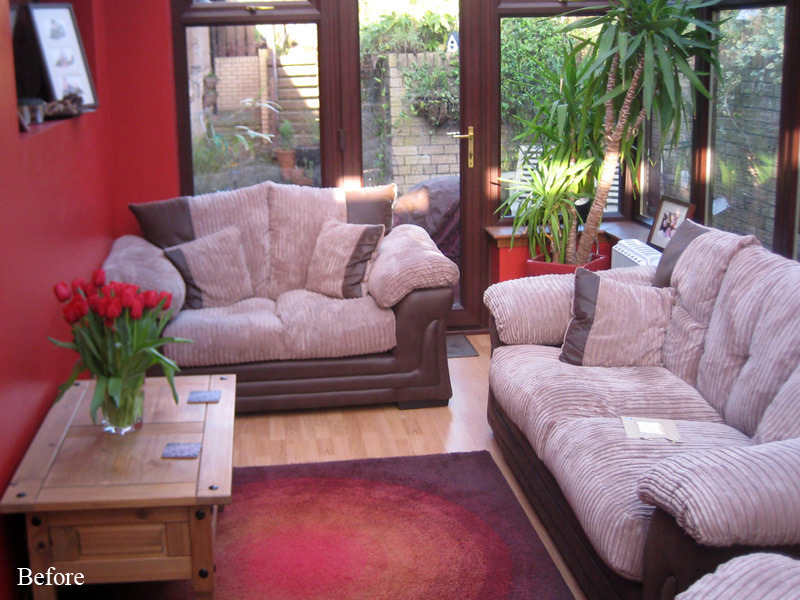 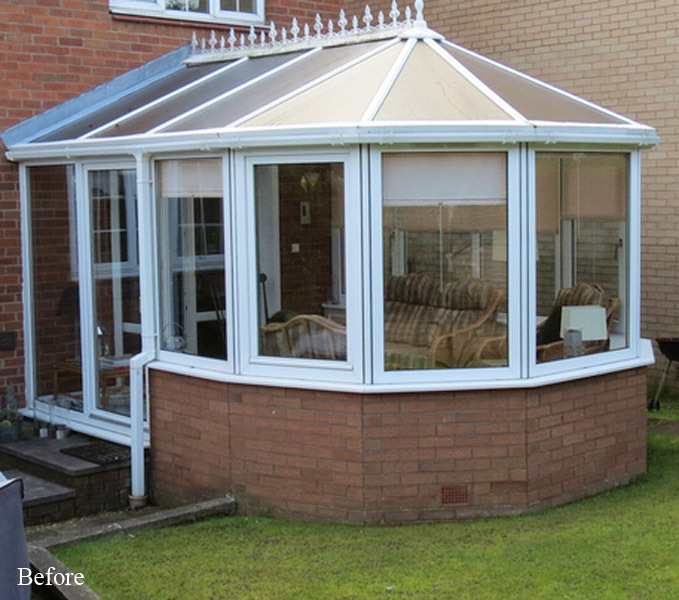 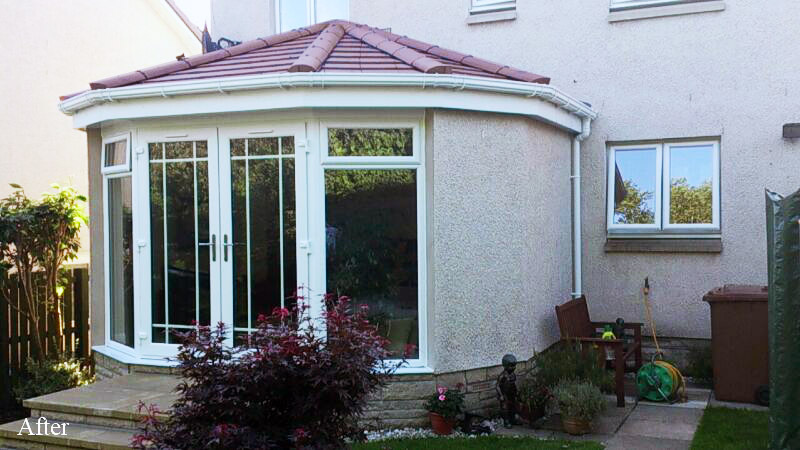 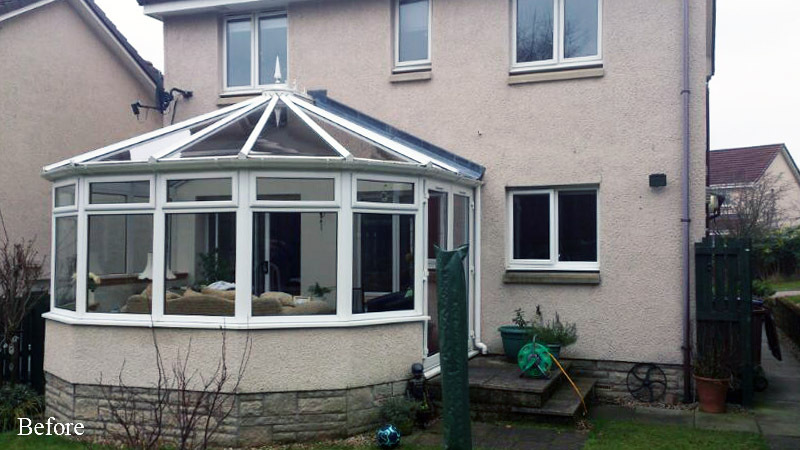 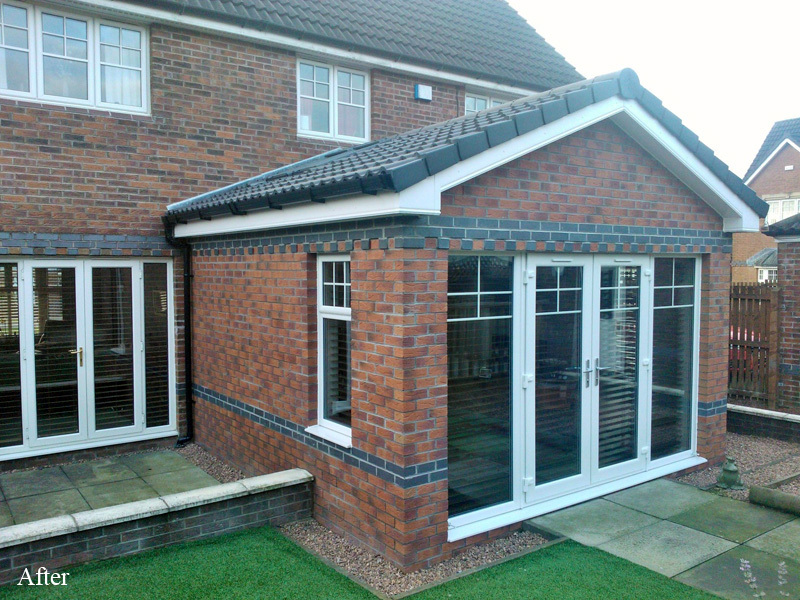 We may be able to use your existing conservatory base to build a sunroom, changing your conservatory into a room you can comfortably use all year round. 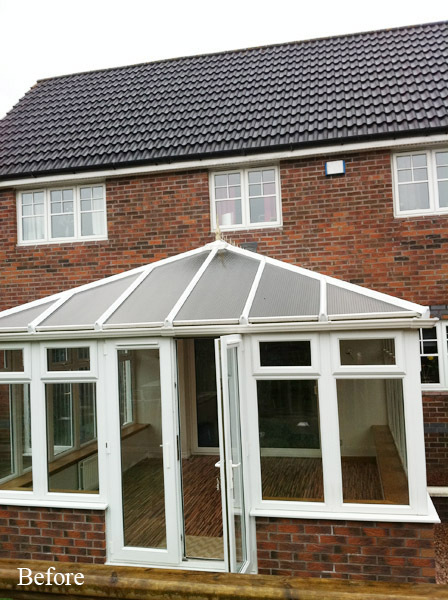 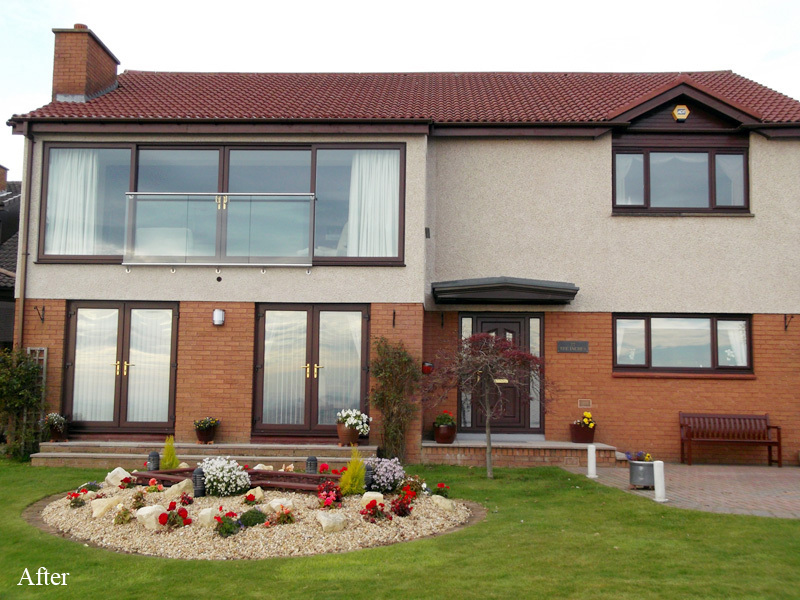 With an insulated roof, double glazed windows and doors, along with insulated floors, you will have an extension to your home that will naturally blend in with your existing property.